I've been on the rark wanting to blog about this wedding and now I finally get to show off this beautiful clan. 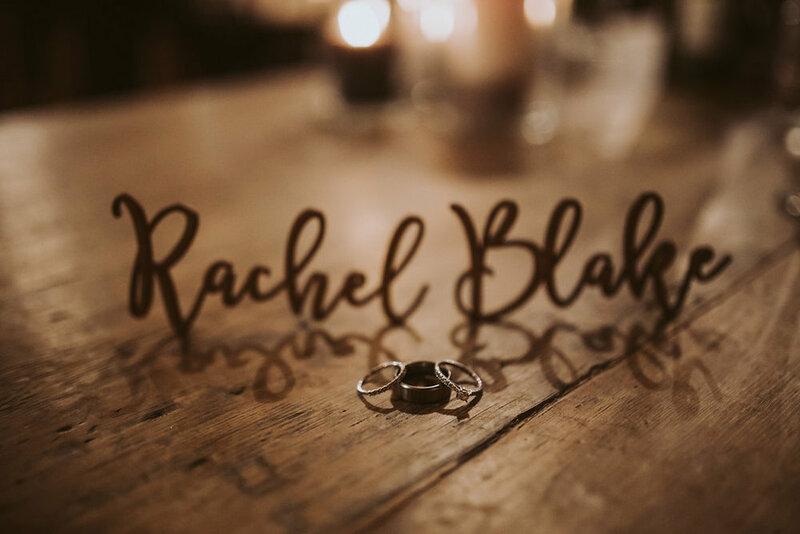 It was such an awesome day, firstly, It’s really hard not to forget Rachel + Blake, not only do they look like stunners, but they're just stunning people! Secondly, every little detail was swoon worthy. The venue (The Old Fire Station), the ceremony styling and those ridiculously gorgeous bridesmaids dresses! And lastly, Whanganui put on a beaut of a day and a stunning sunset, it was the most beautiful sight. Rachel + Blake, I'm sure you guys partied up til 2am in Wangaz, 24 bottles deep, thanks for having me #ontherark!